What is Simple Telehealth – or Flo’? Patients greatly enjoy using telehealth, they find it easy to use and it increases their confidence in self-care. The majority using telehealth recommend it to family and friends. One particularly popular method is Flo (Florence) that makes use of the familiar and convenient mobile phone text service ‘SMS’ to communicate with the patient directly. It involves provision of an interactive mobile phone texting service (free to patients) after discussion and agreement with the patient. 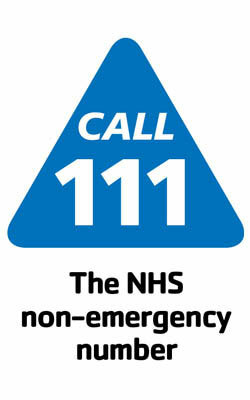 It’s used across the UK in general practice, community and hospital health care settings. Quite simply, Florence or Flo as we like to call her is a very easy to use service designed by professionals inside the NHS to provide support and advice for a patient to manage their own health condition. Flo combines the expertise of the patient’s healthcare team and the convenience of their own mobile phone to give them prompts and advice to act on. If the patient needs a little more assistance Flo helps them to monitor their vital signs such as blood pressure, pulse, oxygen levels and many others. If you are a patient who’d like to sign up to a Flo simple telehealth application, then you can contact us to make an appointment on 01623 440018.